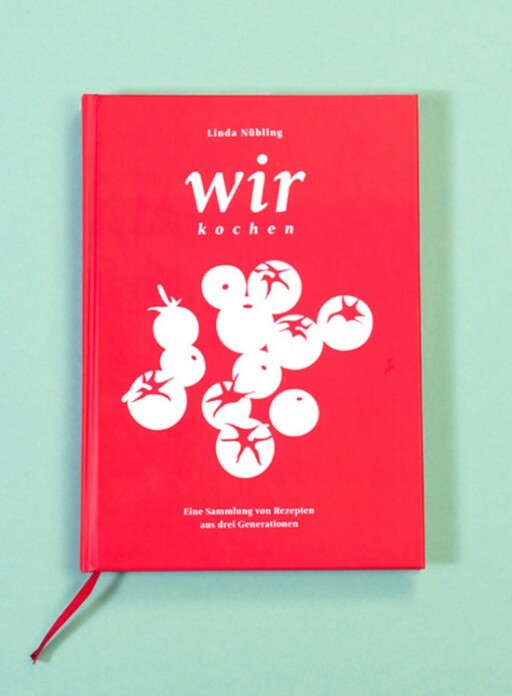 What makes this family cookbook so special is the fact that it connects three generations. 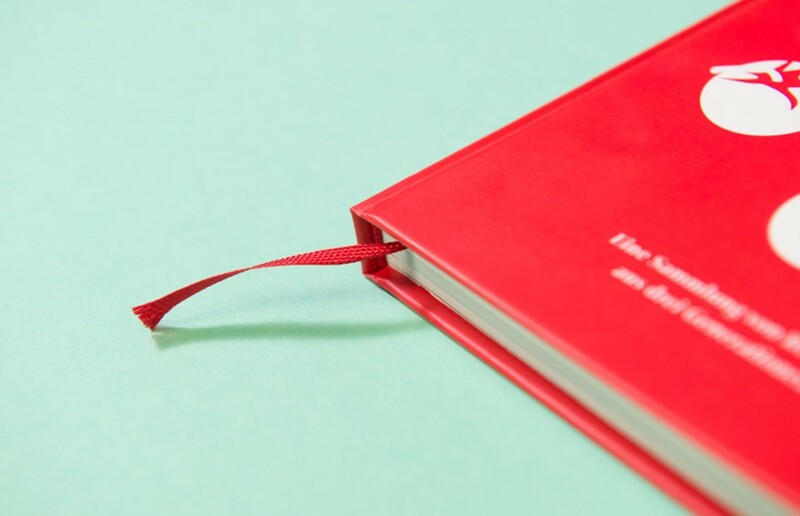 Different influences range from traditional cooking to Italian, Asian and Oriental cuisine. 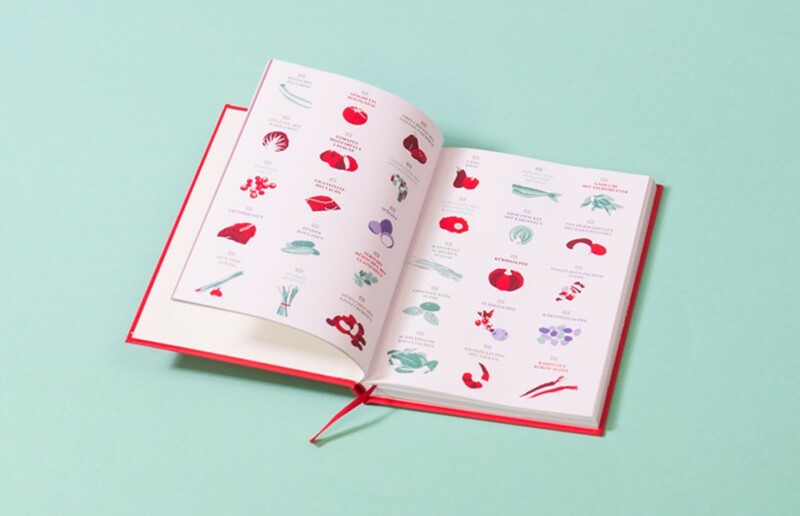 One essential ingredient has been illustrated for every single recipe. 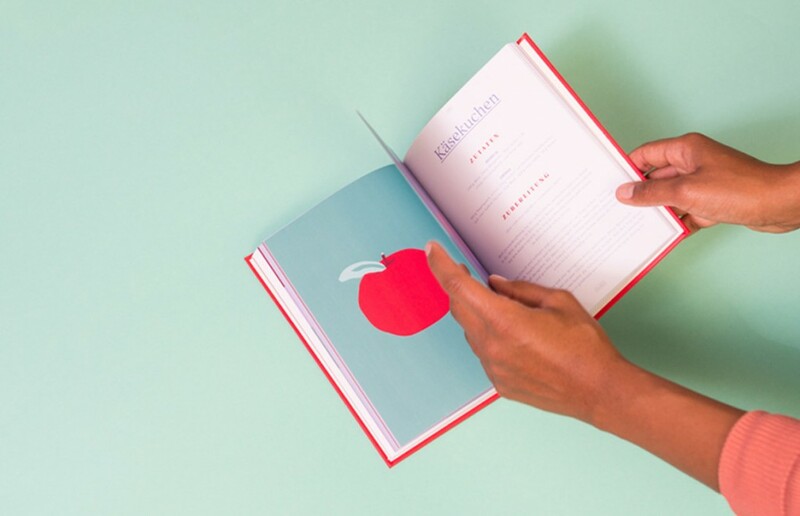 For each recipe the preparation is described in a simple and concise form. 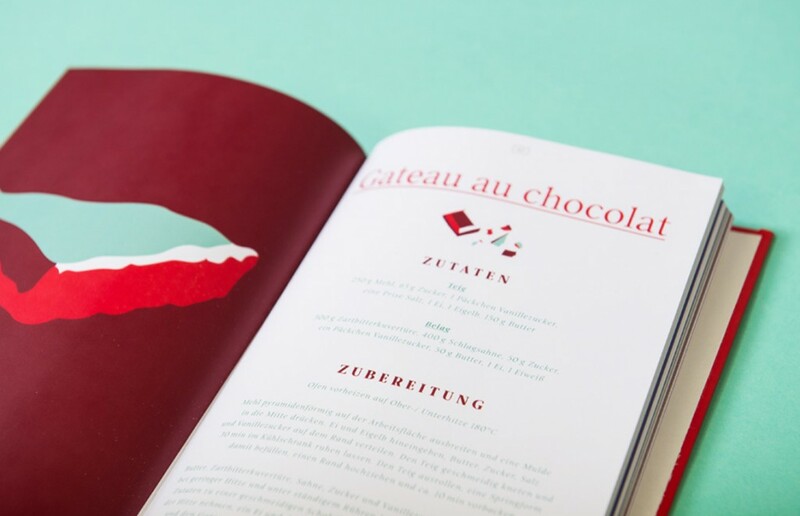 The layout of the cookbook is based on only three colors: the favorite colors of the grandmother, the mother and the daughter or granddaughter. 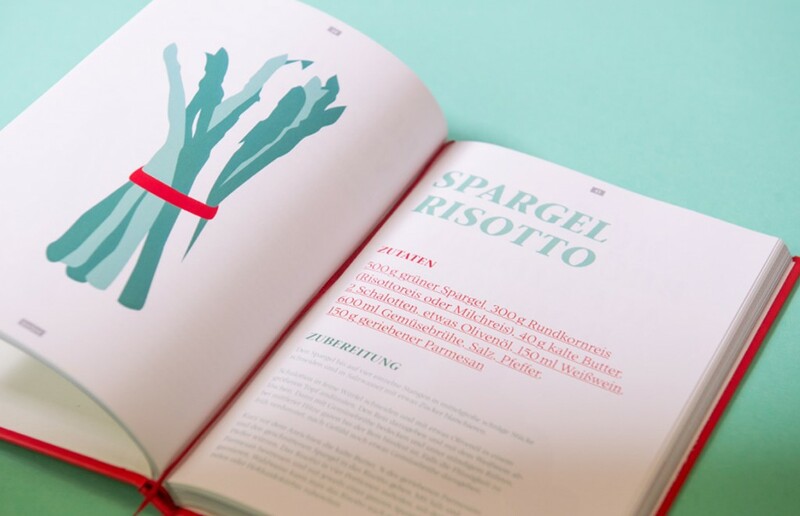 The concept of the whole cookbook has been written, illustrated and designed by Studio Nüe.